Five more FBI agents arrived in the Northwest Alaska city of Kotzebue on Tuesday, as the search for a 10-year-old girl who has been missing since last week continues. A total of 15 FBI agents are now in Kotzebue, according to Alaska State Troopers spokesman Jonathon Taylor. Some are from the Lower 48, and have been brought to Kotzebue because they have "specialized training related to cases involving missing juveniles," Taylor said. Ashley Johnson-Barr was last seen Thursday at Rainbow Park playground in Kotzebue around 5:30 p.m. She was reported missing by her family after she didn't come home. 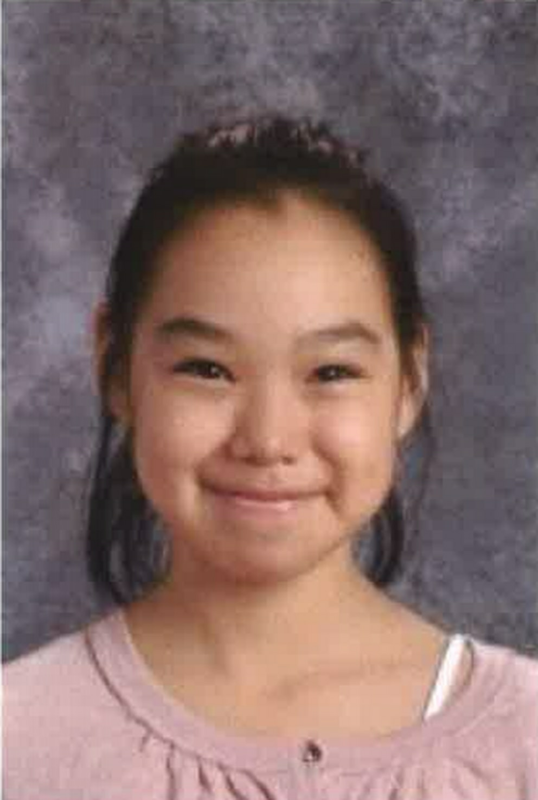 The girl's cellphone was found about a half-mile from the park in the street, in the opposite direction from her home, according to a statement from Kotzebue Police Chief Thomas Milliette. Alaska State Troopers are the lead on the investigation. Ten troopers are in Kotzebue assisting with the search and rescue, Taylor said. "Folks are still diligently searching and law enforcement is pursuing a number of leads," Taylor said. In addition, three members of the Kotzebue Police Department, a village public safety officer, between 40 and 50 search and rescue volunteers, and two search and rescue dogs are working to find Johnson-Barr, Taylor said. The U.S. Coast Guard, National Park Service, U.S. Fish and Wildlife Service, and Northwest Arctic Borough have been providing transportation and support in the case, Taylor said.